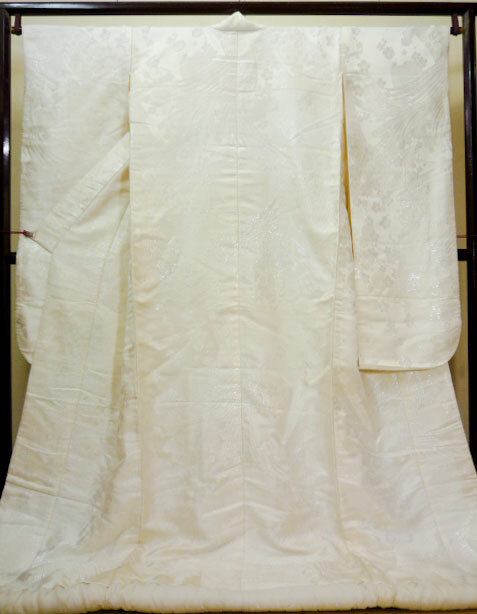 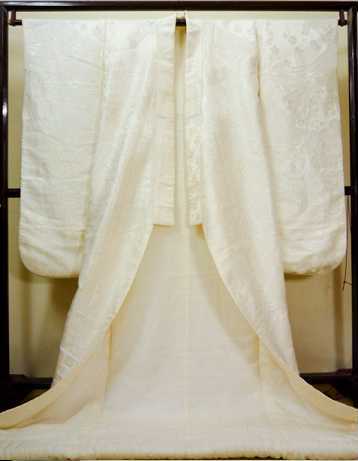 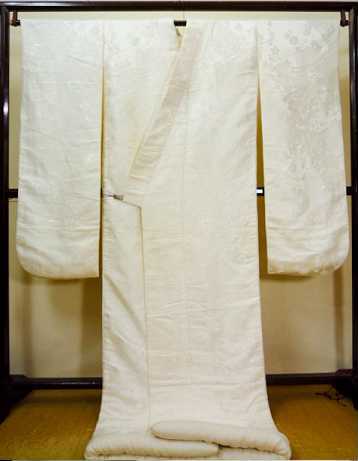 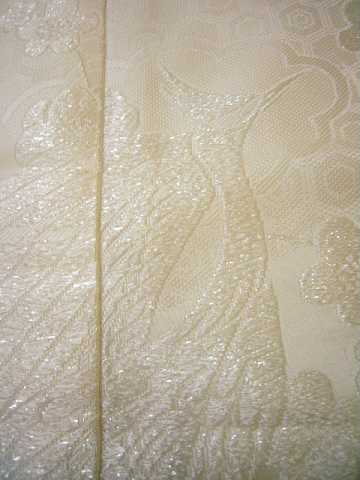 Gorgeous and Fabulous Wedding Kimono. 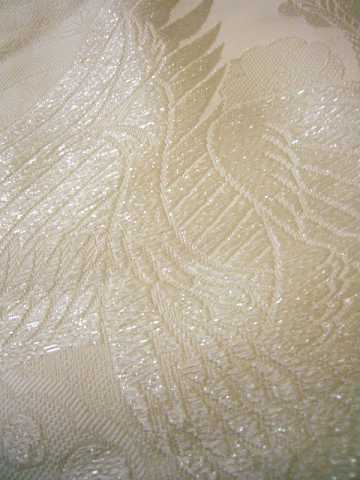 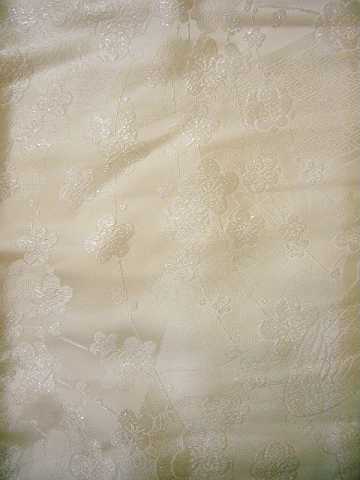 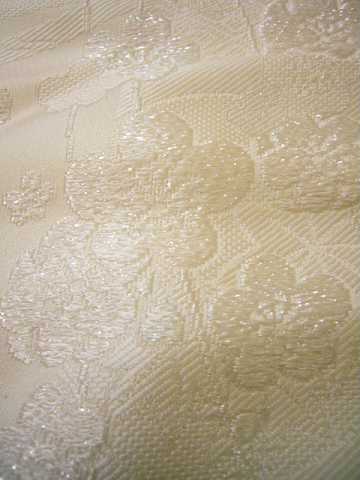 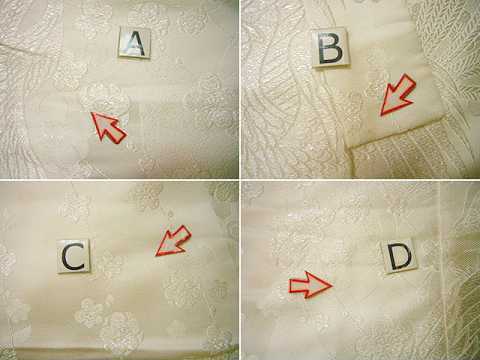 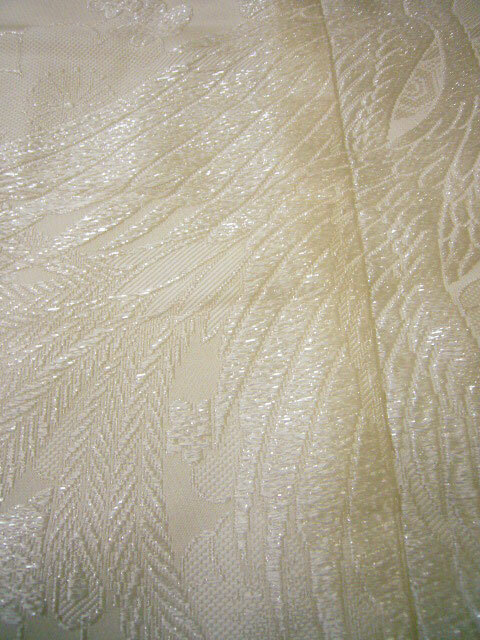 Also great for an interior decor such as a bed cover or a a tapestry. 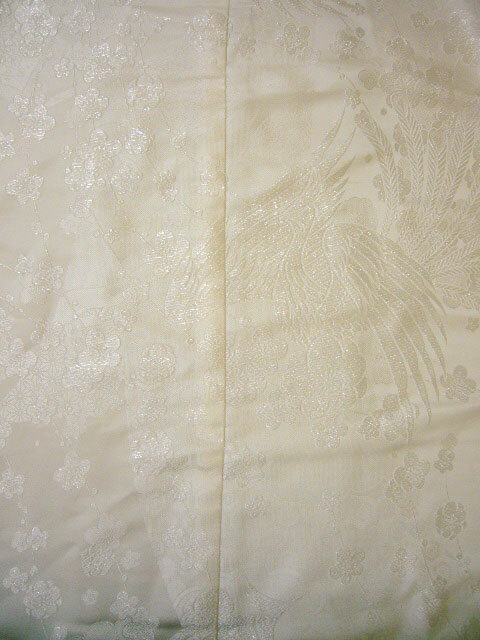 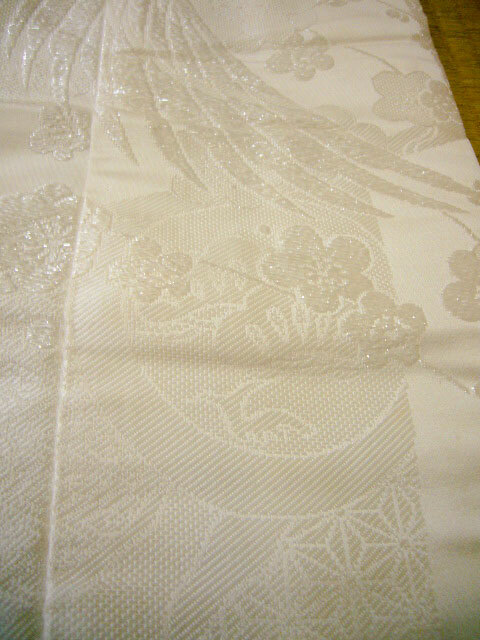 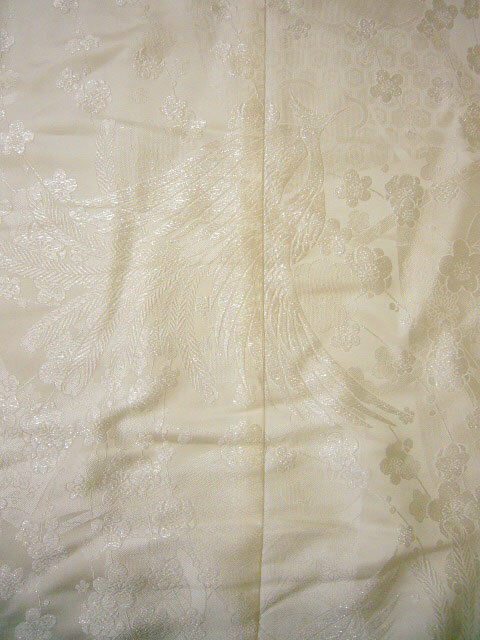 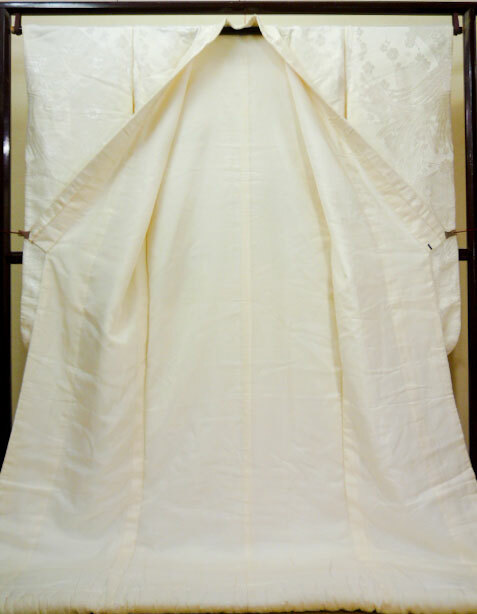 Vintage/Used Traditional Authentic Japanese kimono, UCHIKAKE Wedding, for women.